Classic Savory and their chicken is one of the best alternatives to the usual fastfood type of meals you get from popular food chains. Each chicken as well as other dish are exquisitely cooked and served within your budget. At more or less Php100, you get a budget meal of chicken, pork, fish, fried dishes and others coupled with a drink. You may also enjoy meals served for 2 people or more people for dine in or take out. The restaurant also offers catering services. Of all the dishes served, it’s the chicken that specifically stands out. We Filipinos love chicken, whether in the usual crispy fried variety, hot and spicy, honey glazed, and barbecue. 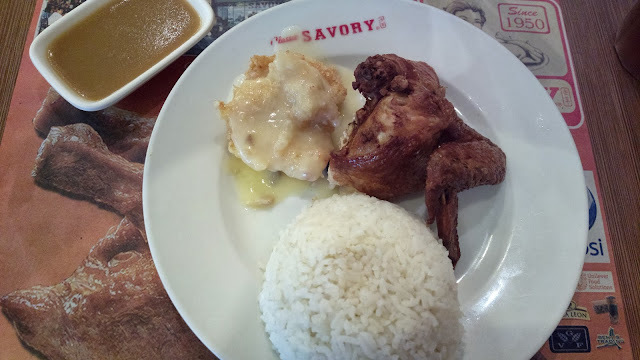 Classic Savory’s chicken can be easily adapted to the list of Pinoy chicken favorites list. Their chicken is flavorful with an evidence of Chinese herbs and spices blended. 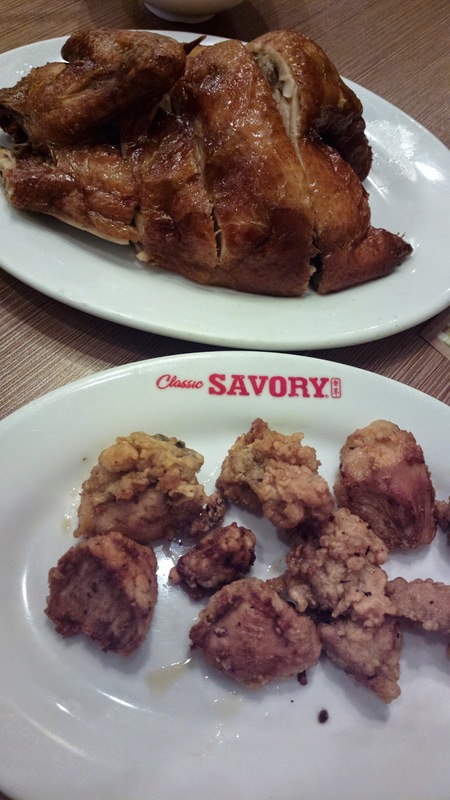 Classic Savory chicken is classic indeed! 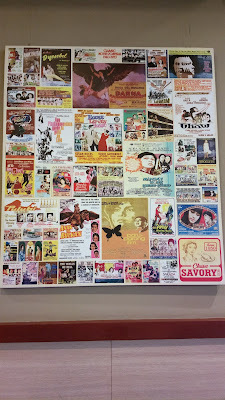 For more information on Classic Savory including menu, branch locations, careers, and contact details, visit www.classicsavory.com. This is from SM City BF in Parañaque City. 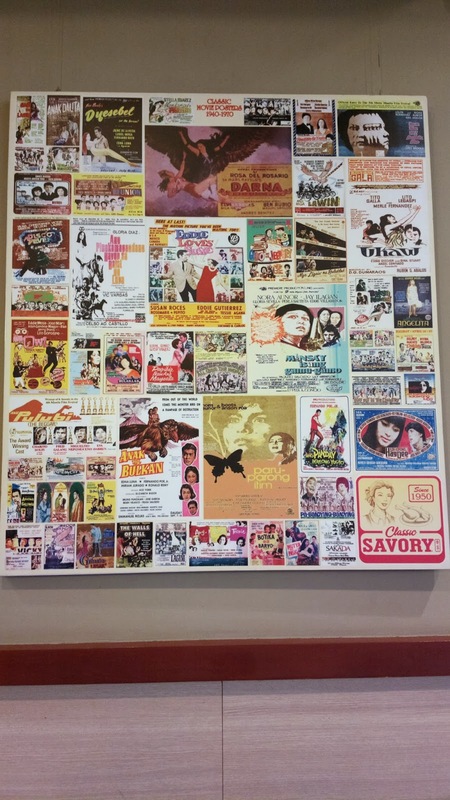 The solo meals had been updated since this post was published in 2013.